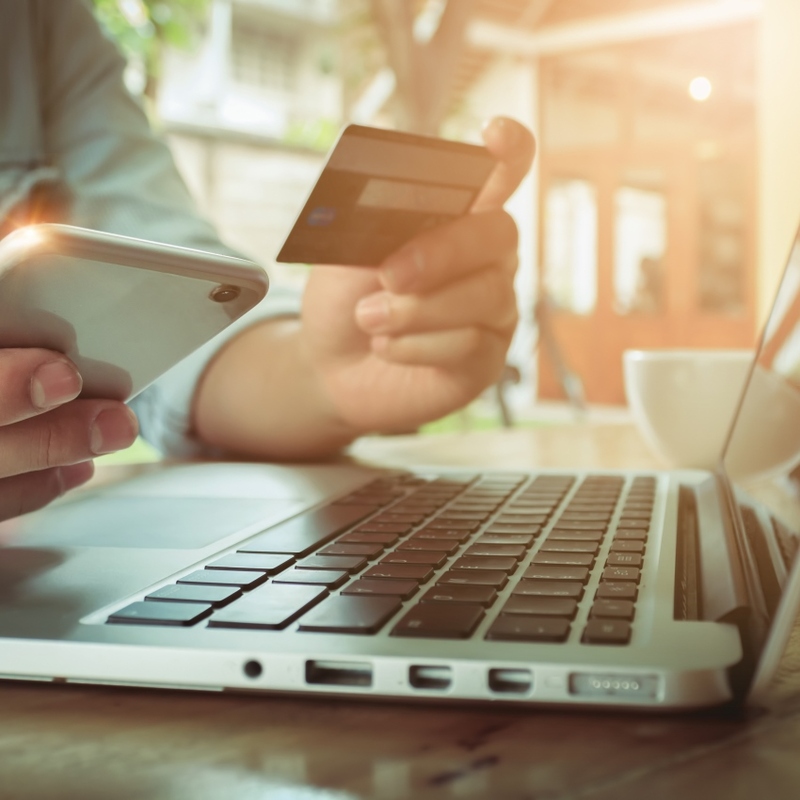 Emerging markets are leading the rise of digital payments, according to a study by consultants Capgemini and French bank BNP Paribas that predicts the number of such transactions will reach 726 billion annually in 2020. The study forecasts digital transaction volumes in emerging markets will grow three times as fast as those in developed economies. This follows the trend that saw digital payments in developing markets expand 21.6% in 2015 versus a year earlier. Mature markets, in contrast, grew at a more sluggish 6.8% over the same period. ‘Expansion in emerging Asia was due to impressive growth across all geographies as increased adoption of mobile payments and wallets generated a proliferation of card use,’ the study states, predicting new technology such as connected homes, contactless bank cards, wearable devices and augmented reality will drive adoption of cashless transactions worldwide. Yet cash remains a common means of payment, especially for inexpensive purchases. Though digital payments are on the rise, reports of the death of cash are likely exaggerated,’ Capgemini’s Christophe Vergne told CNBC. ‘There are specific situations where one or more of the attributes of cash – speed of exchange, universal acceptance, anonymity, absence of record and free of charge – are not yet matched by digital payments.